Have you ever driven your car with a faulty distributor? Or driven your lowrider that hasn’t been waxed and polished to perfection? Probably not … and it comes with good reason. This month we’ll be featuring three new products that are geared to help you in each of those departments. So read up and get with the program. Are you tired of stretched, adjusted, or broken throttle cables? 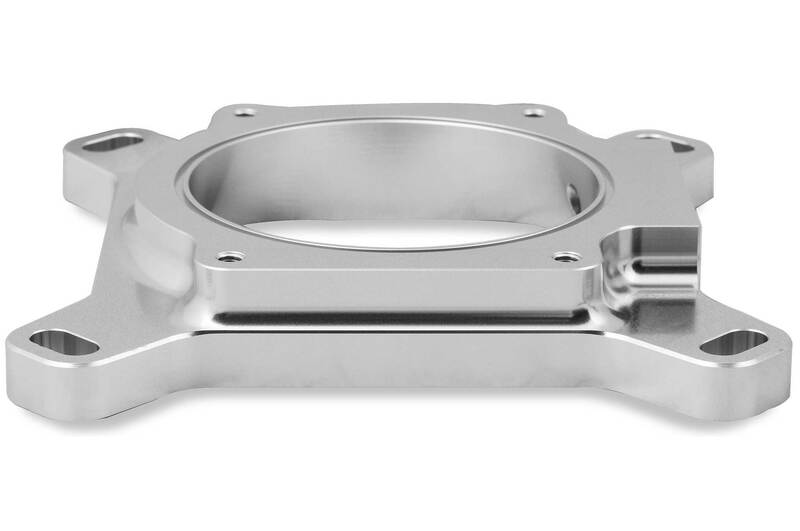 Do you want to run a drive-by-wire throttle body on intake manifolds with a 4150-style flange? If so, Holley EFI has the solution, thanks to their new series of throttle body adapters, one for 92mm throttle bodies and one for 105s. 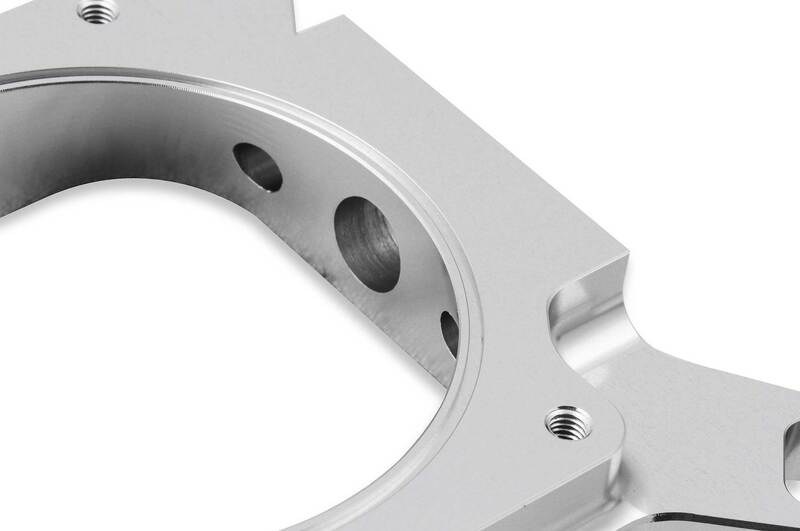 Both units are CNC-machined from billet aluminum and feature a slotted bolt pattern that allows you to clock the throttle body and have multiple NPT ports to accommodate numerous vacuum lines. Each kit comes with an O-ring for an airtight seal between the adapter and throttle body as well as all the necessary hardware for a hassle-free installation. Step on the gas and visit www.holley.com. Manual brakes may work, but never as well as a power-assisted system. Simply put, manual brakes are a dated technology never designed to handle the additional weight of the chrome, hydraulics, and stereo system you added, but now JEGS has a power brake conversion that is a must-have. The kit converts your system from manual to a power-assisted, thus helping apply force when you press the brake. This in turn offers a much safer, more responsive braking system, which doesn’t stop short of keeping you and your occupants out of harm’s way. 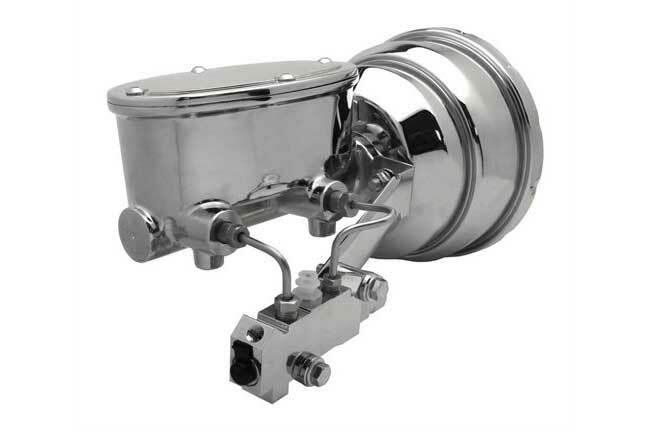 The kit includes master cylinder, power brake booster, and all of the necessary components to complete the conversion. Stop and have a look at this and all the great products offered by www.jegs.com. The waxing and polishing of one’s car is America’s favorite pastime. It’s a magical process rewarded with a clear reflection of our hard work, and thanks to the advancement of technology and technique, it’s one that’s become simpler to do. Thanks to advanced tools, the process of polishing and waxing one’s ride can be done much more efficiently and effectively. That said, Wizards has introduced a new, heavy-duty, 21mm, dual-action polisher, gifted with plenty of new features. As a performance upgrade the Wizards 21HD Big Throw packs a whopping 900 watts (7.5 amps), providing more power with a higher speed option, thus resulting in faster paint correction and defect removal. One of the key features is a precision-machined counterweight improving balance, thus allowing for smoother operation at higher speeds and less vibration. All kits also include a 20-foot heavy-duty cord along with a large tote bag complete with shoulder strap. This professional design machine will cut through 2,000- and 3,000-grit sand scratches on fresh paint when used with the optional 6-inch Wool Cutting pad (PN 11600) in combination with the Wizards Scratch and Swirl Removal Kit (PN 99121). The most important thing to mention is the fact that this machine can replace a rotary buffer in many applications, and for a novice it also eliminates the substantial risk of doing paint damage. For the professional or do-it-yourselfer, this polisher will correct deeply scratched/swirled paint quickly with minimal skill or effort and leave your finish free from scratches, swirls, and holograms that regular rotary buffers usually leave behind. 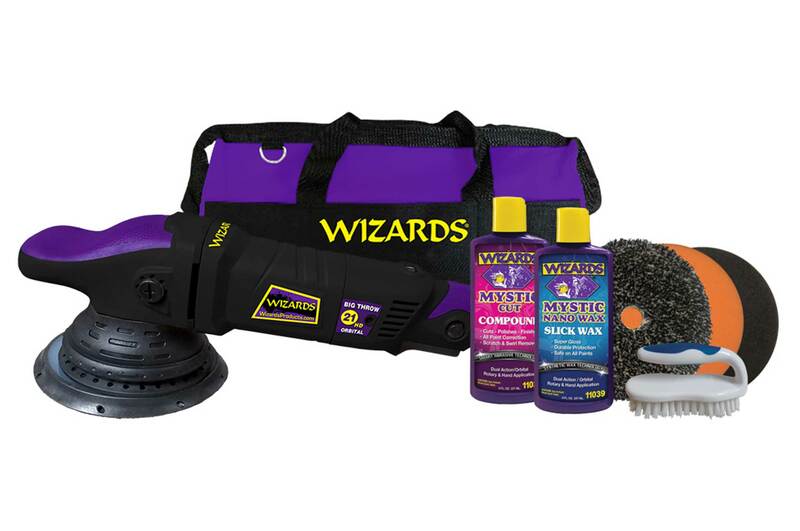 For all the magic car care products your ride truly needs, please visit www.wizardsproducts.com.